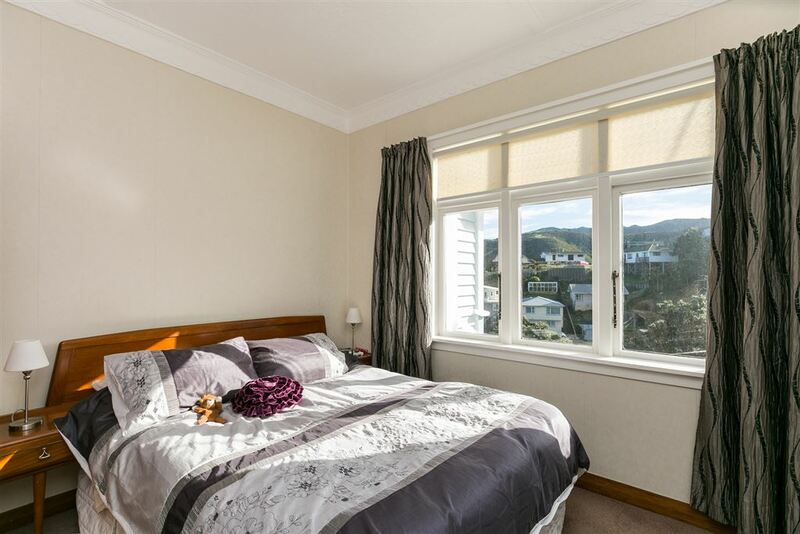 AUCTION: Friday, 18 August 2017 at 12:00pm, Harcourts Wellington City Office (unless sold prior). 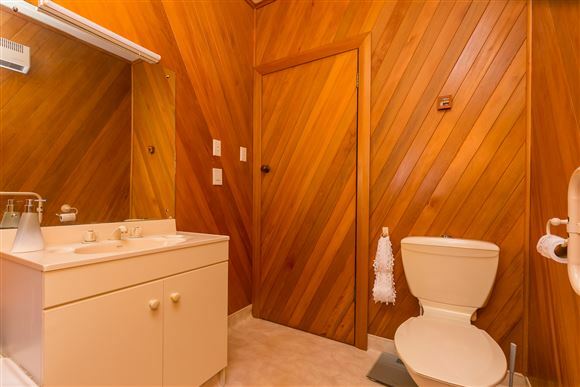 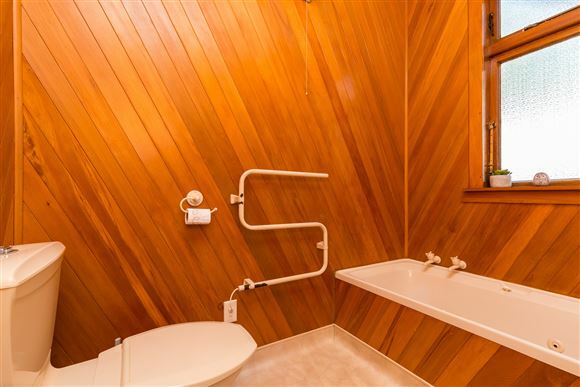 This represents an amazing opportunity for you to buy this solid 1930s home with many original features such as beautiful timbers. 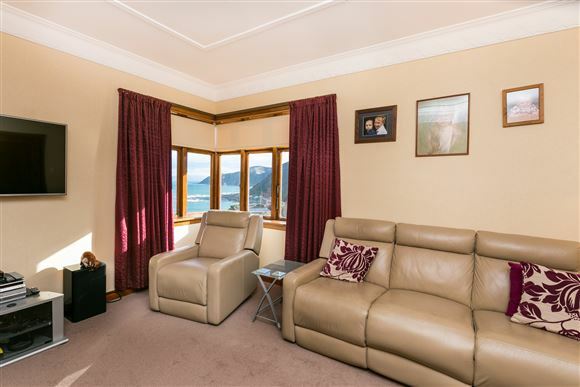 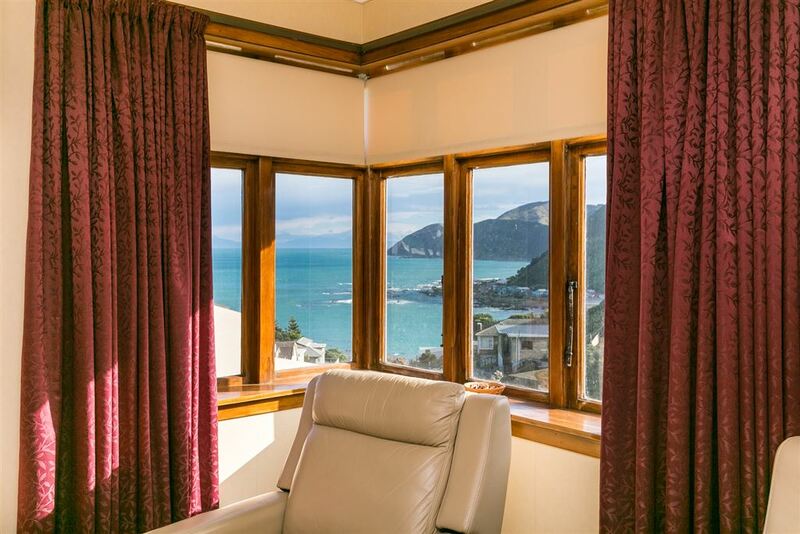 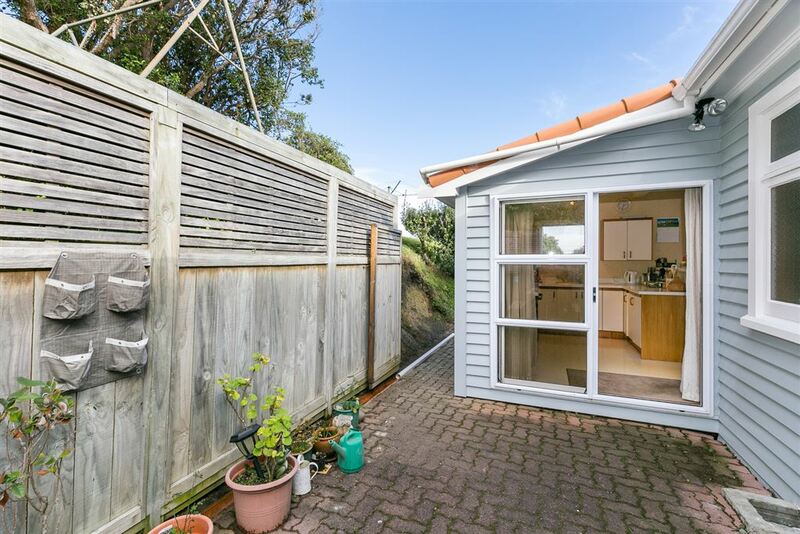 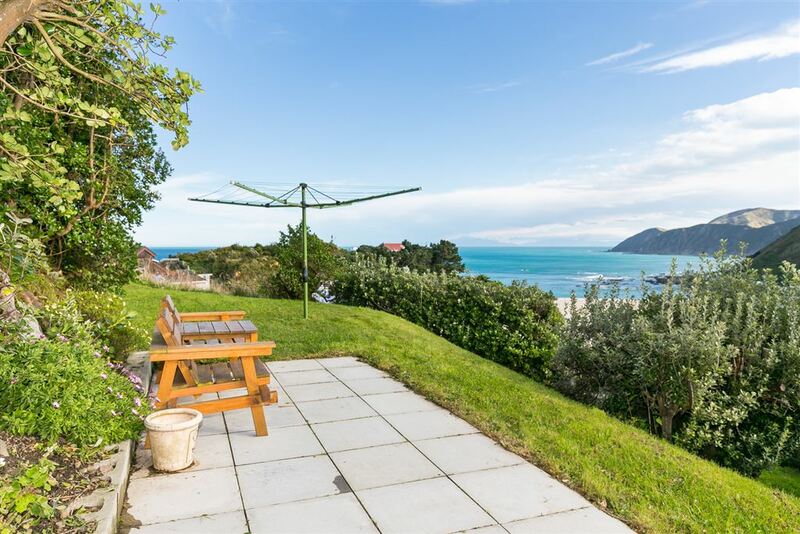 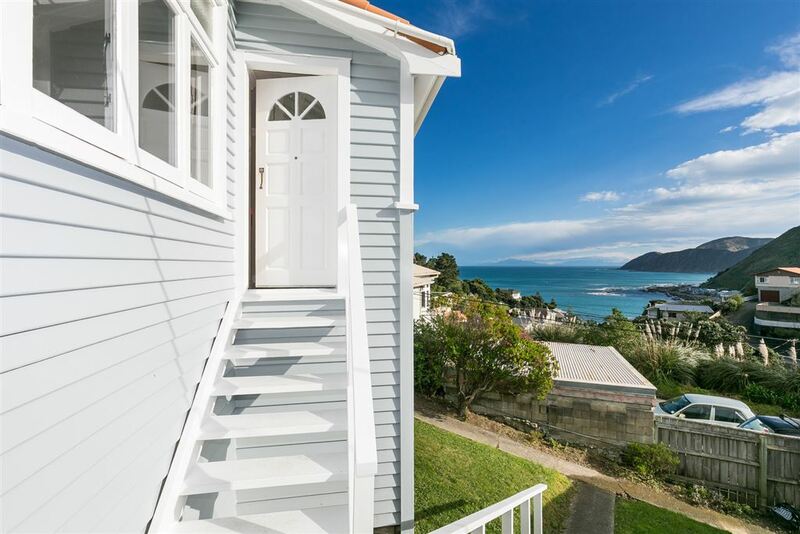 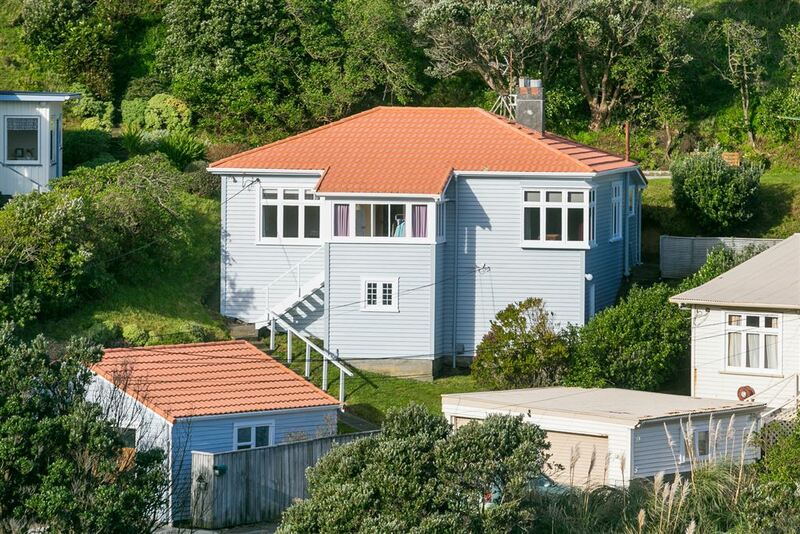 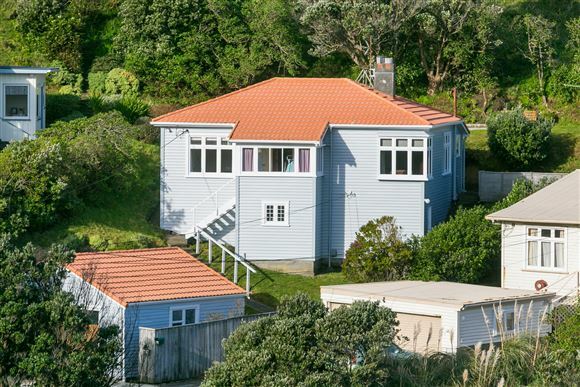 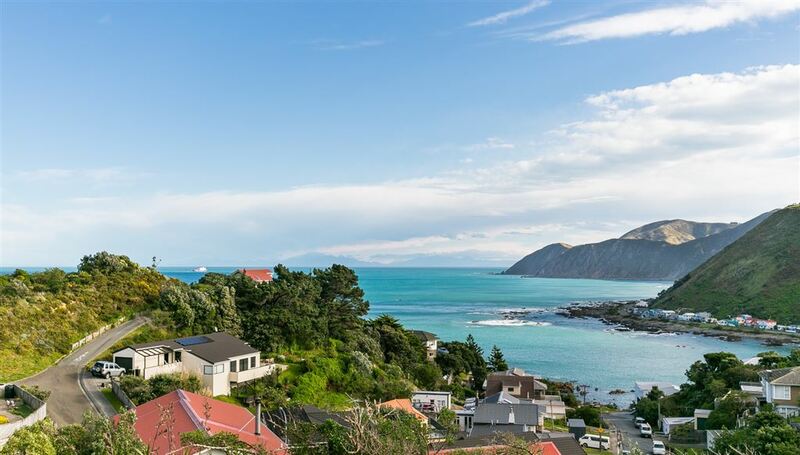 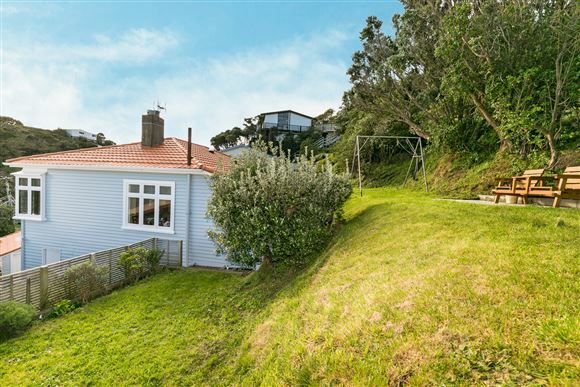 This two-bedroom home has been loved by its owners for over 40 years and like them, you will be captivated by the stunning south coast water view and wonderful afternoon sun. 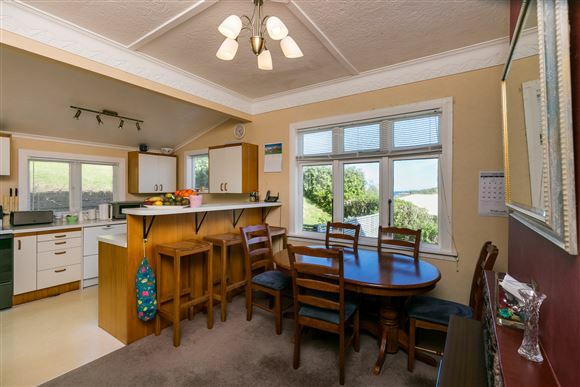 The open plan kitchen-dining opens to a protected patio while the separate lounge has fabulous water views. 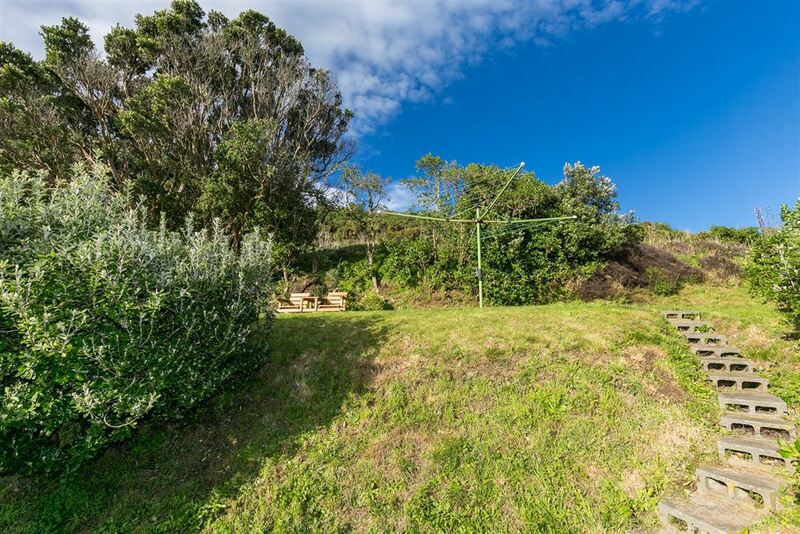 The top-level lawn offers a quiet sanctuary to relax with a drink and watch the ships pass and the large 1062m2 section may have sub-dividable or expansion possibilities. 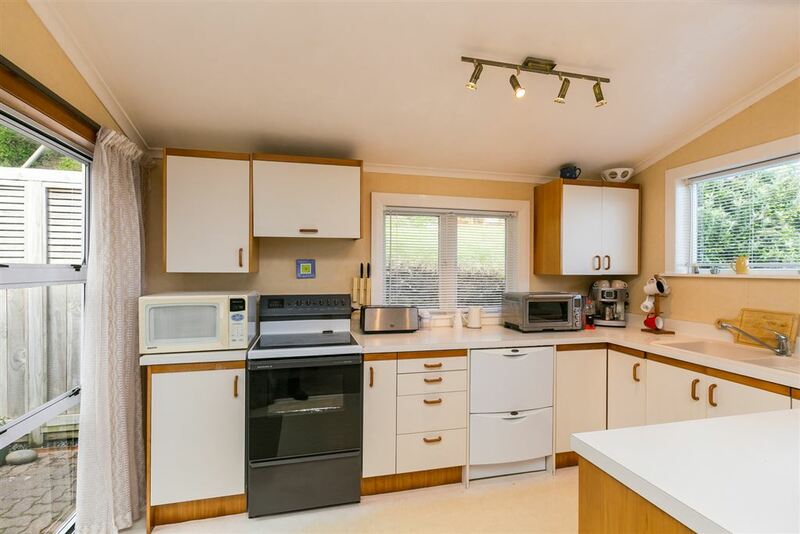 The large basement could be further developed thus turning it into a two-story home. 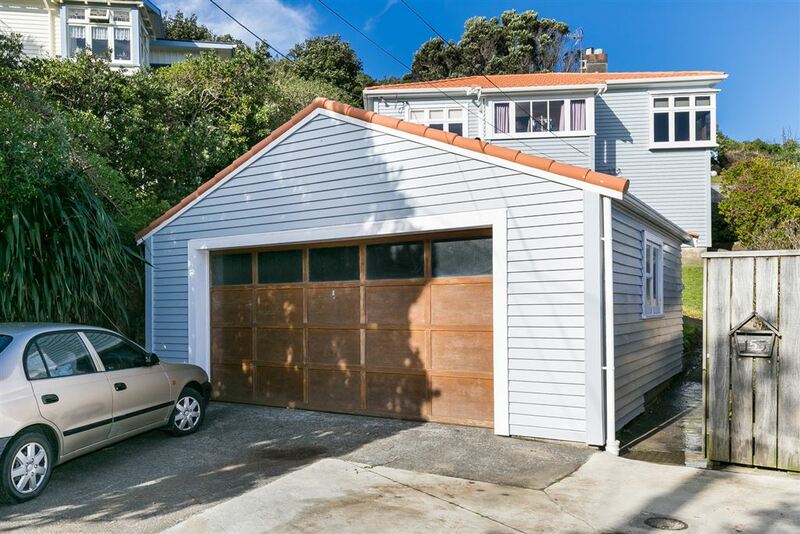 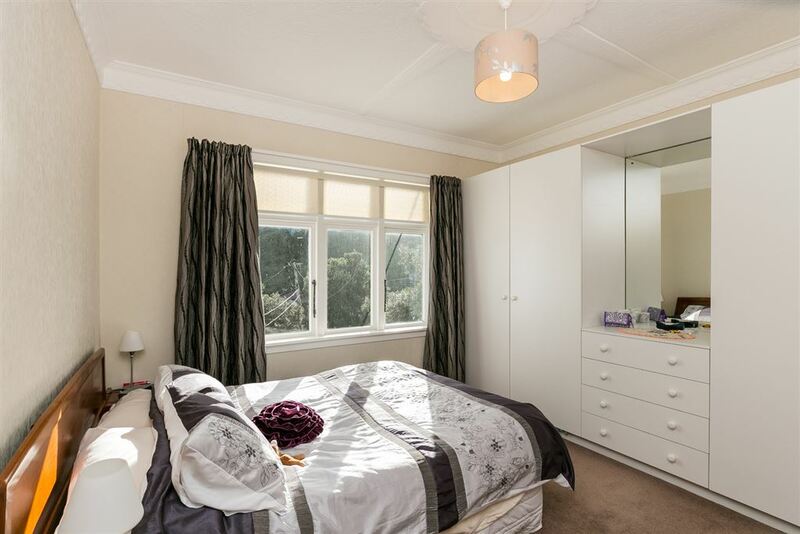 The large double garage offers plenty of storage and access is a short walk up. 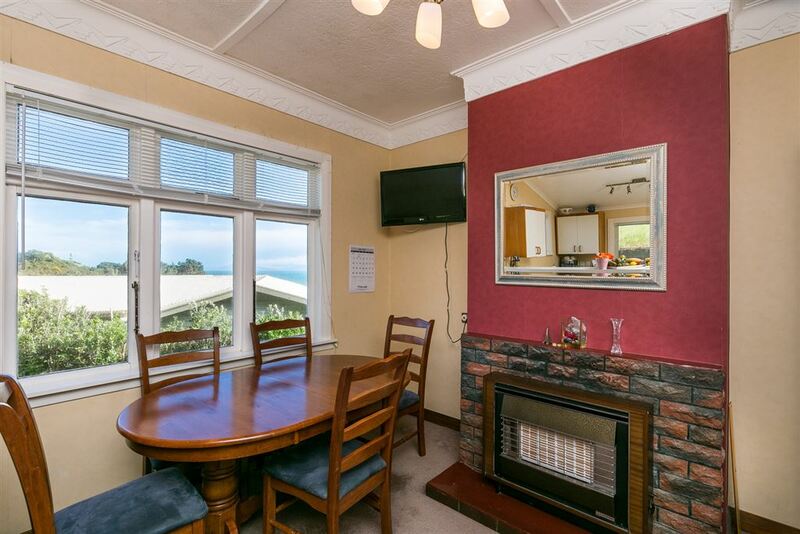 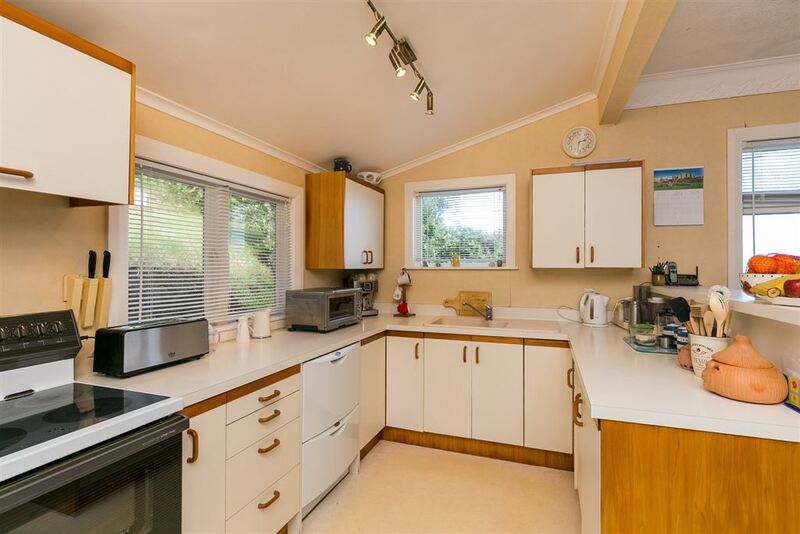 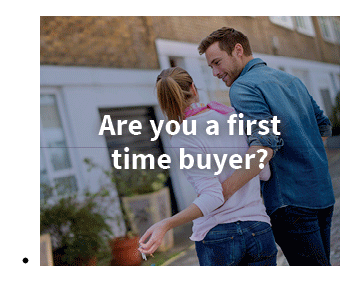 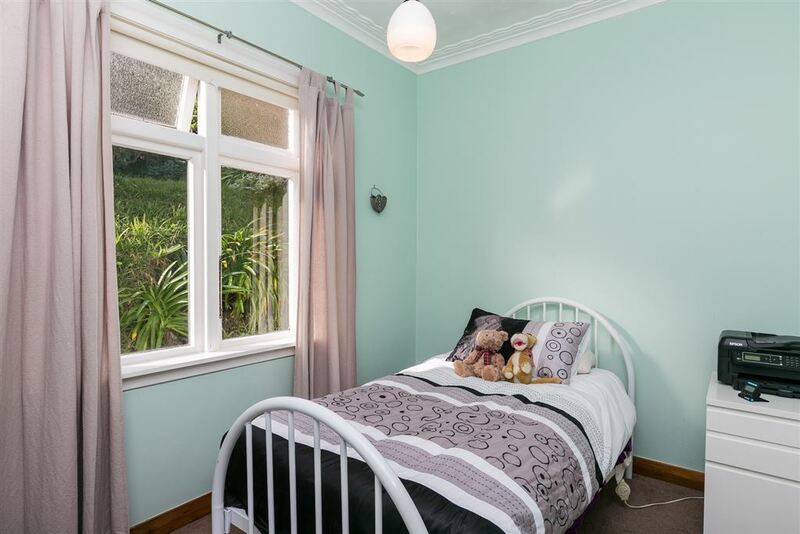 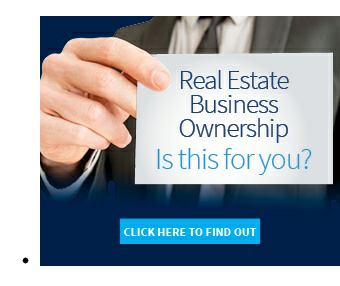 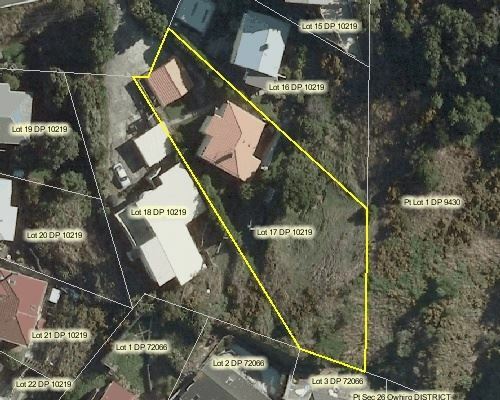 Here is your opportunity to buy into this popular suburb. 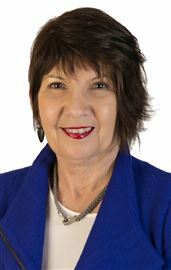 RV $475,000.